There was a time when your company could do without email. Now, it’s probably more important than the phone. Email, calendars, and contacts are critical to your way of conducting business on a daily basis. Exchange gives you the stability, flexibility, and portability that you need to use email most efficiently. Exchange, however, can be expensive. It’s costly to start, costly to upgrade, it’s costly to maintain. Not to mention the headache’s caused by downtime from things beyond your control. Hosted Exchange gives you a fully managed Microsoft Exchange Service from secure, redundant, fully staffed data centers. You get all the benefits of Exchange without the capital outlay, on-going expense, and the hassle of constant maintenance. 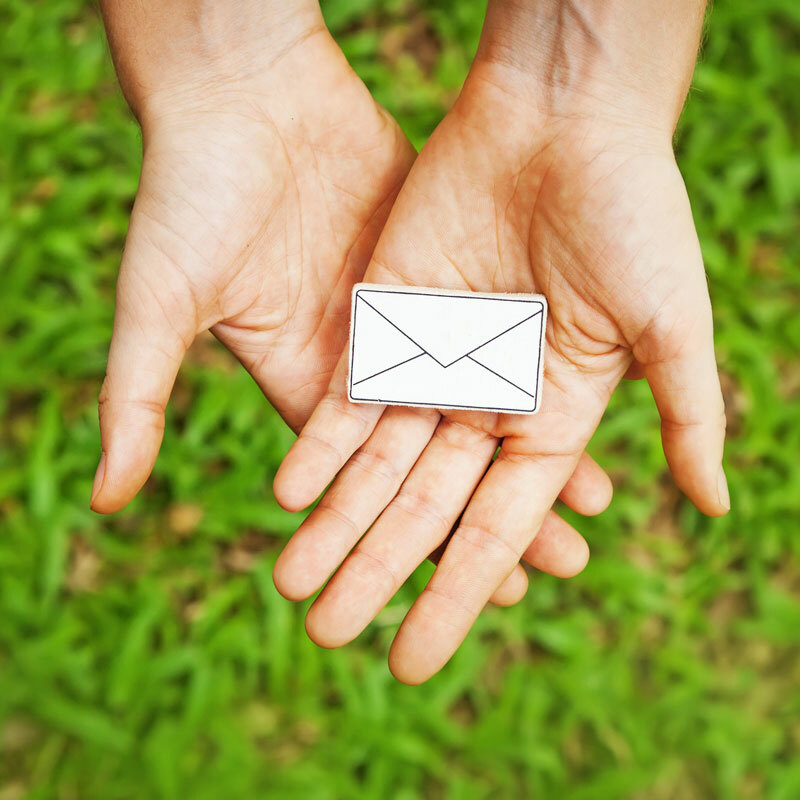 Keep the mail flowing no matter what the circumstance and outsource the headaches. Whether inside a local network or outside the office, a full range of remote access options are all possible. Always stay current with the latest versions of Exchange and Outlook. Throw in benefits like advanced spam filtering, email archiving, and thorough backups at no additional charge and you’ve got the most up to date, feature rich, & redundant solution on the market. Budget your IT cost, don’t react to crisis capital expenditures. Just like payroll services, Exchange is quickly becoming a commodity…It’s just not worth doing it yourself anymore. Technology should be taken advantage of, not the other way around. For more information about Hosted Exchange, contact us today.